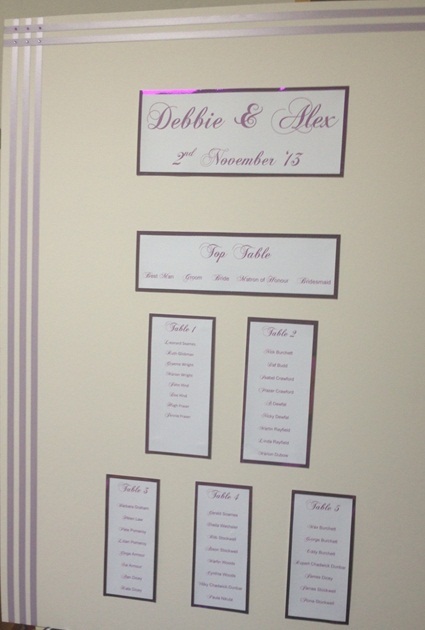 "Just a quick note to say thank-you very much for our place cards and table names, we were delighted with them. 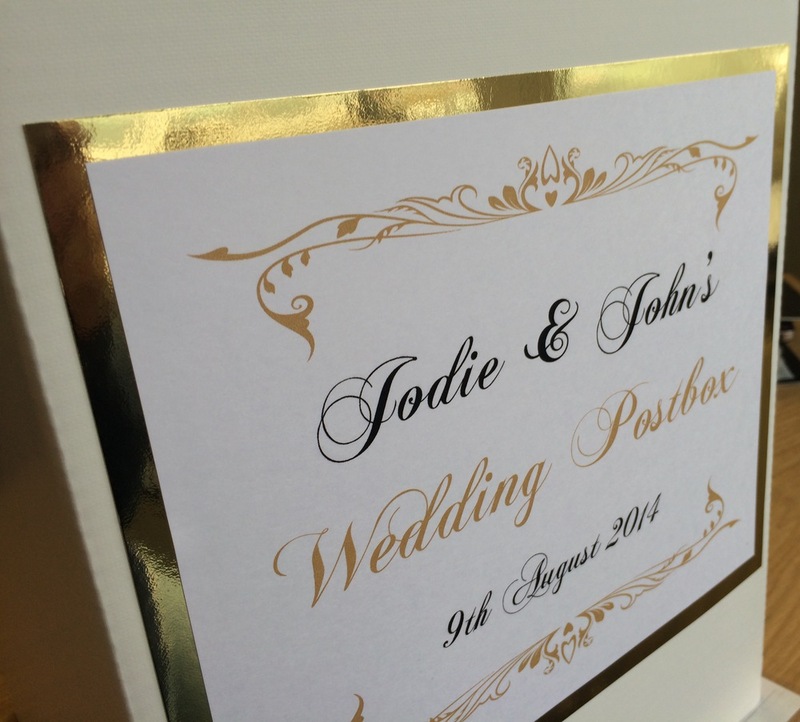 It really added the finishing touches to our special day." "Thank you very much, we are chuffed to bits with it all. I especially like the postbox. Thanks again for your very quick and reliable service"
"Thank you so much for the great job you did on our wedding day items. From your initial design pack and all the options through to the final delivery, the work was creative, beautiful and really oustanding. Final touch was the surprise of the hand decorated champagne flutes - stunning, and generated lots of comments on the day. Thank you again for a really great service." 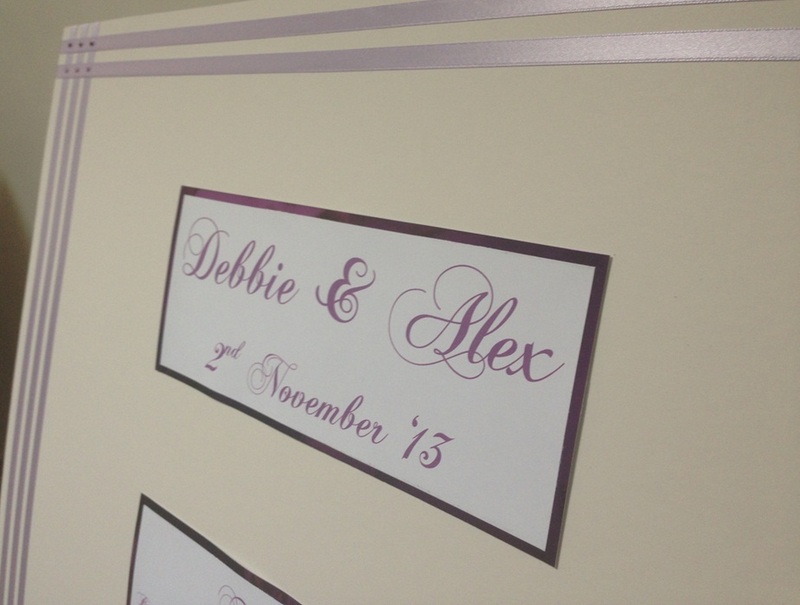 "Just wanted to thank you so much for the place cards you did for us for the wedding. They were absolutely beautiful! We were so happy with them and got so many compliments. 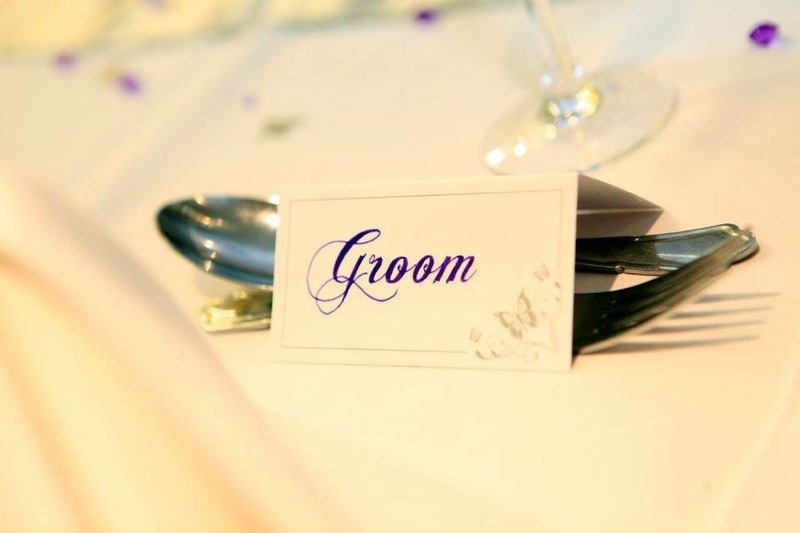 We will definitely recommend you to anyone we know of getting married in the future!"